L&OE is now available on Amazon for pre-order prior to June 9 release. 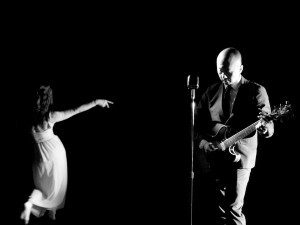 Official music video for “At One Arm’s Length” by Spencer Gordon in the can. 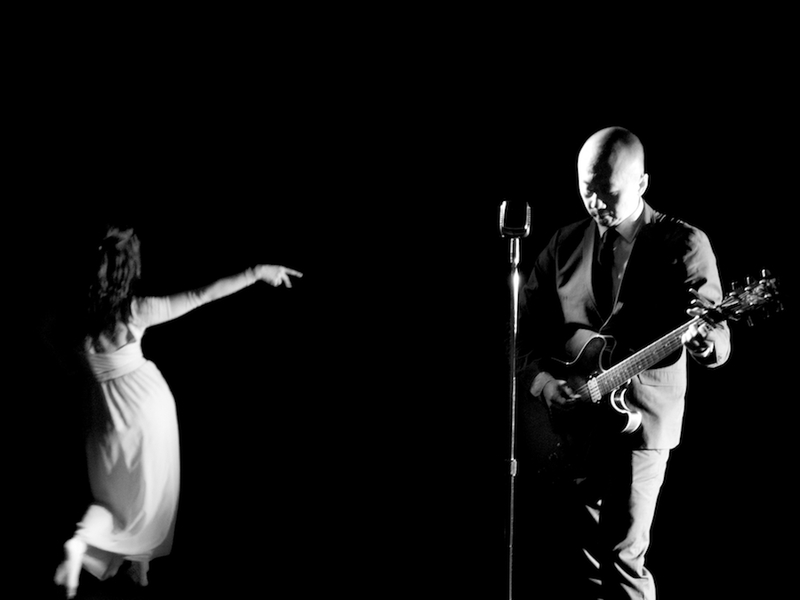 Official music video for “Vivid in the Valley” being edited by director Jeaneen Lund. 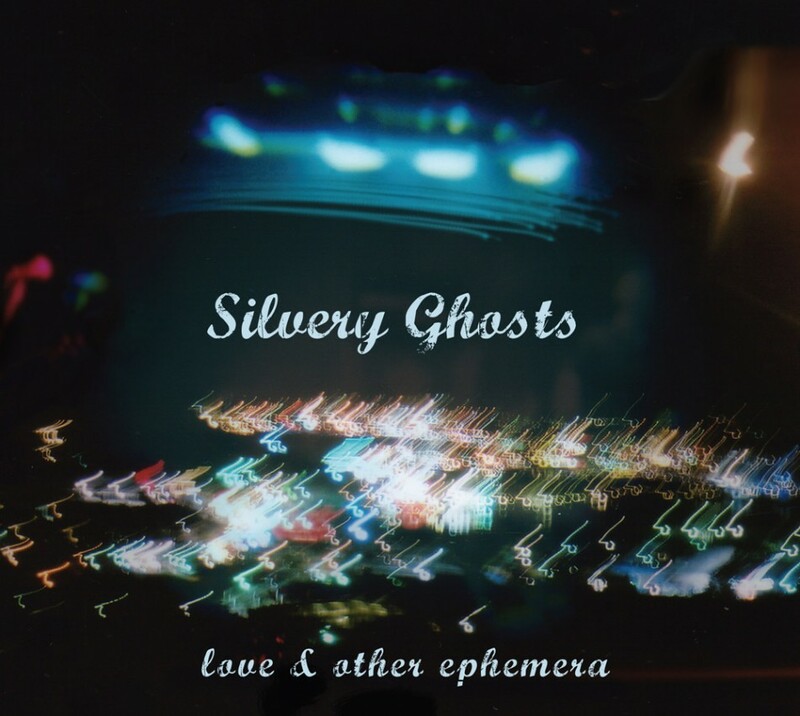 Silvery Ghosts Love & Other Ephemera official release date is June 9. Release show date is June 23rd, 7:00pm @ The Rockwood Music Hall, Stage 2 in New York City, 196 Allen Street.